How To Select The Right Human Hair? 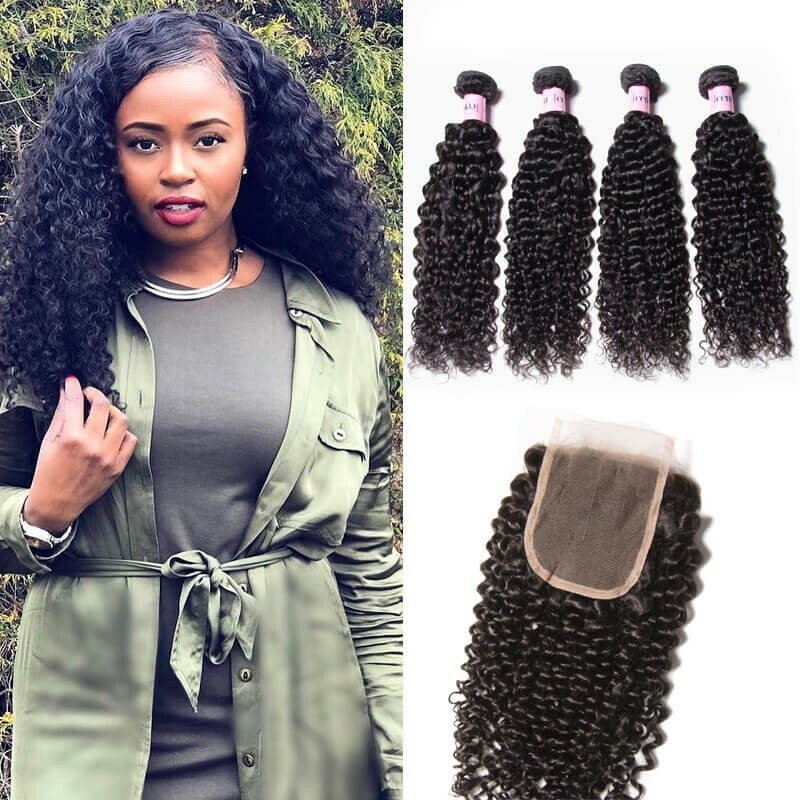 Wearing human hair weave is more and more popular in the world recent years, every woman want to use it to create a more beautiful,charming,graceful and elegant woman so that they can attract more gentle men no matter in the party or other occasions. Women pay more attention to detail and quality of life In the present, of course, hairstyle is quite important. A survey shows that 80% of women get depressed for their unsatisfied hairstyle. So it is vital to know how to buy human hair. Today, I'll share some tips with you. 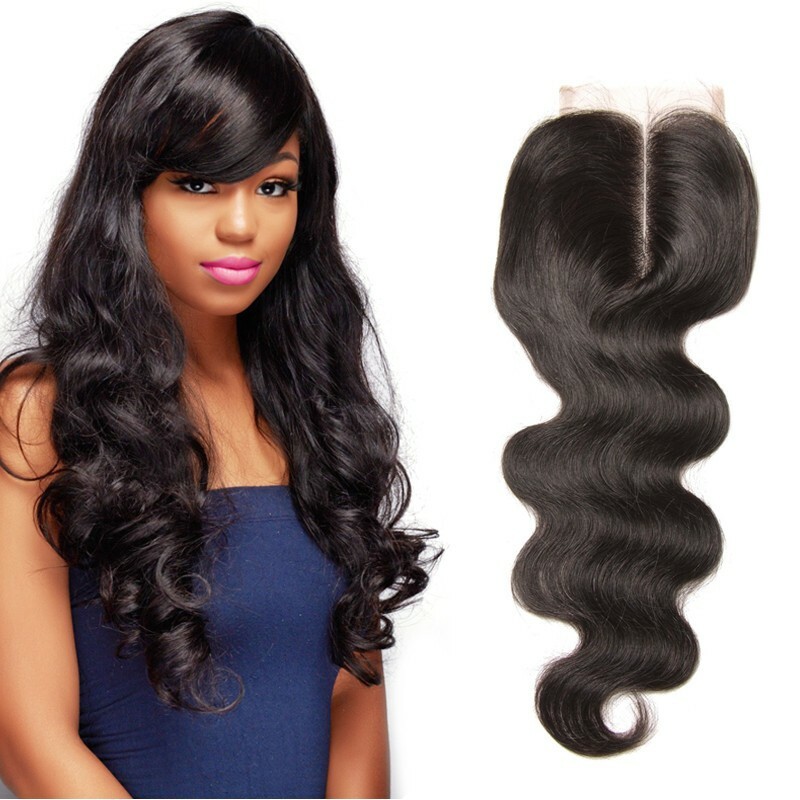 Common origins of hair extensions include European, Indian and so on.Each hair extension type is suitable for various hair textures.Virgin remy peruvian hair is more suitable for medium density hair, whereas malaysian weave hair has a finer denier.If you choose a hair texture that does not match your natural hair, then your hair extensions will not look as natural or blend with your hair. 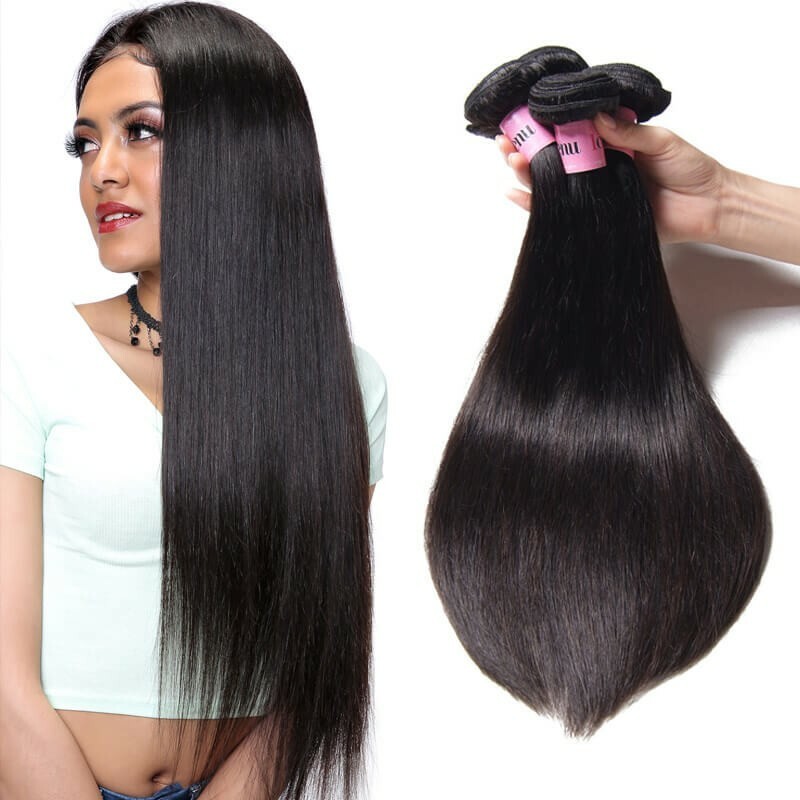 According to their different materials, it divided into human hair and synthetic hair.Remy hair extensions are usually sourced from India or China. 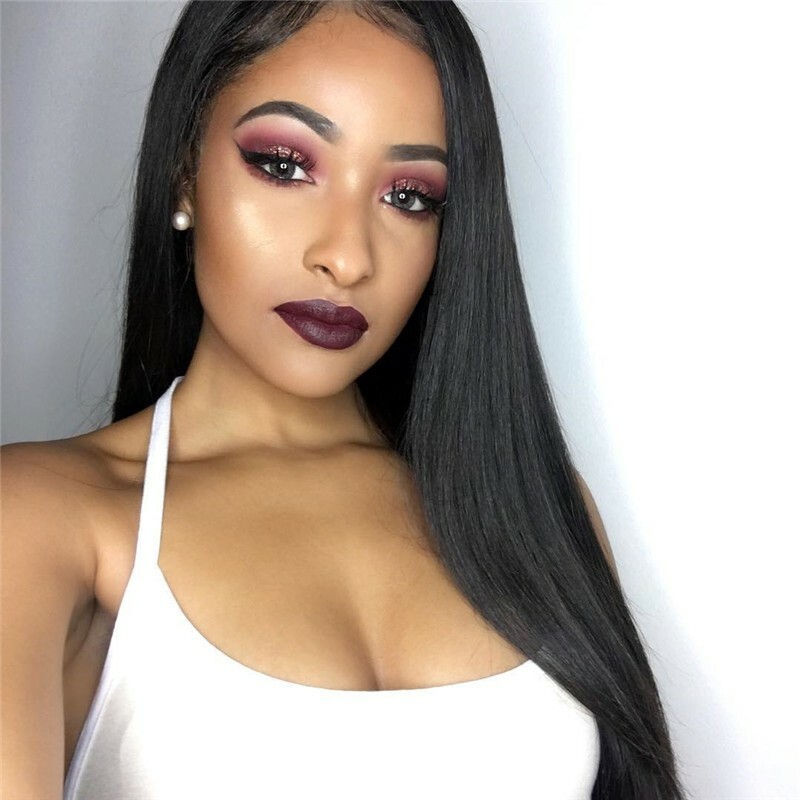 Human hair extensions look more realistic ,natural and can be cut, colored and styled as desired but they can also be expensive and heavy.Synthetic Hair is more cheaper than human hair, artificial hair doesn't look nearly as natural because of the bulky quality Additionally, these extensions tangle easily and will break if they are cut or burn if colored or styled with heat. Length is also important.This is where your comfort-ability comes in.If you are accustomed to short hair and are not sure about wearing long extensions, go with what you are comfortable with; if you want to be adventurous, that is fully encouraged but remember to get something that will suit you and not someone else.After all, what looks good on one will not look good on all.Focus on accentuating your physical features. A perfect color match means your 100 peruvian hair curly will blend seamlessly with your hair and look very natural.Pay close attention to hair color.There are different shades of black and some have a faded appearance.So unless you are trying to be dramatic, ensure that the extension matches your hair colour as closely as possible.That includes any color you decide to wear. 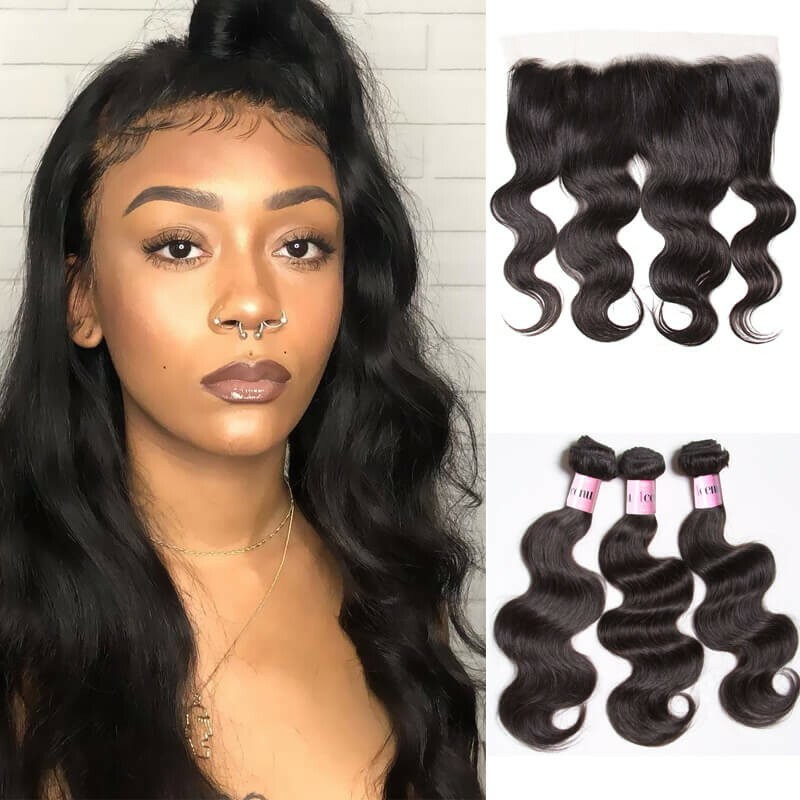 Lastly,contains return policy, question consultation, other problem and so on, human hair weave is a special product, different from other things, so service is very important for us to order human hair weave, It will determine whether or not you can have a good shopping experience.Same price,better quality,UNice promise . 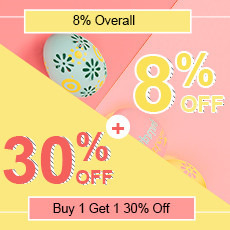 Besides，When choosing a seller, buyers should look at the seller’s feedback.Feedback can reflect some information of the product,such as communication, postage costs, and speed of delivery after a transaction is completed and the goods arrive safely.Feedback can be positive, negative or neutral, and it is based on their shopping experience.It can help you acquaintance the product more comprehensive. 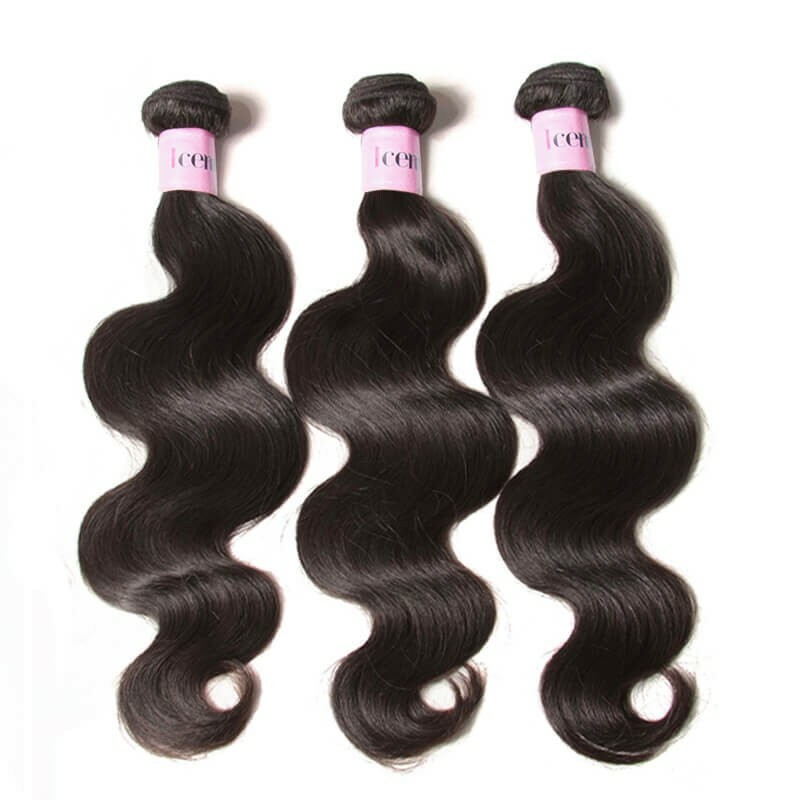 Extensions add volume, and can make hair more versatile, giving wearers the opportunity to try different styles.There is a huge difference in quality, longevity, appearance and cost among hair extensions, so understanding the different types of extensions available allows buyers to choose the best type of hair extensions for their hair correctly.Buyers should carefully consider which type of hair extensions would best blend with their natural hair and look to get the best quality for their budget.Trust me,our virgin hair store will be your right choice.